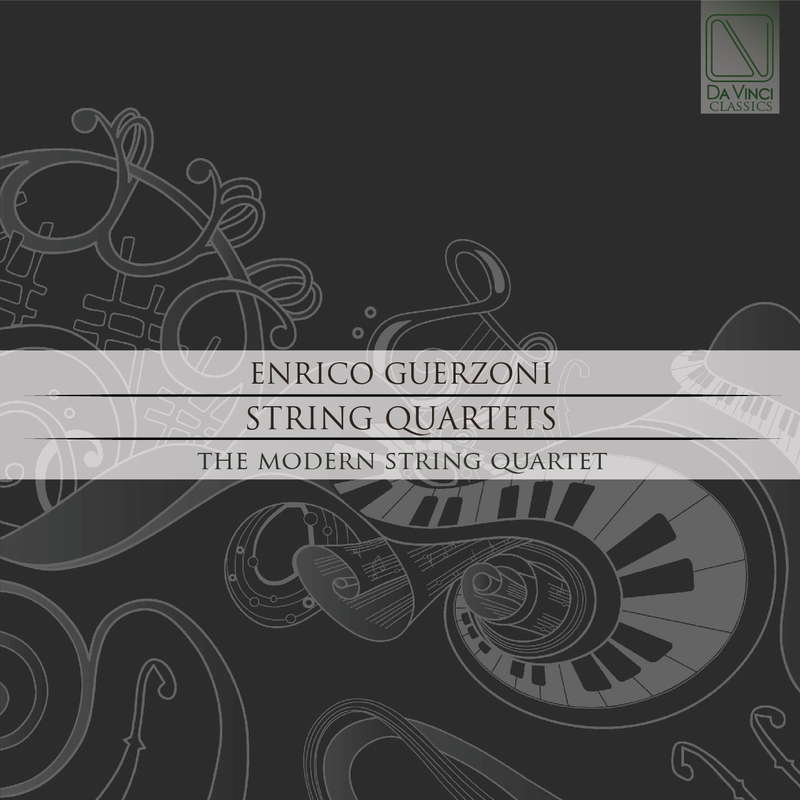 Enrico Guerzoni: cellist, composer and arranger, Enrico Guerzoni graduated in cello at the Conservatory of Bologna. He received his Bachelors Degree Level I in Multimedia Music at the Conservatory/University of Bologna. He received the Master Degree Level II in Applied Music at the Conservatory/University of Ferrara. He has worked as a section leader/pricipal-cellist with various instrumental groups such as the Solisti Veneti, I Virtuosi Italiani, I Filarmonici del Teatro Comunale di Bologna, the Orchestra Regionale delle Marche, the Toscanini Philharmonic, Dubai Philarmonic Orchestra, Orchestra Sinfonica Siciliana, O.F.I (Orchestra Filarmonica Italiana), O.F.V. (Orchestra Filarmonia Veneta), Orchestra città di Ferrara, Italian Philharmonic Orchestra, Tiroler Festspiel orchestra, taking with them concerts in Italy and abroad and he won the international competition for “A place of cello” at the Teatro Comunale of Bologna, with which collaborates from 1988 to 2002. He founded the eclectic-acoustic and electric string quartet “Arké”, the current “Kuasar String Kuartet” and “The Modern String Quartet” and he has recorded CDs and DVs with Sony, Universal, Dynamic, BMG, Edel, Decca, Polygram, Philips, Pressing. In 2015 it was released on the new CD of GuerzonCellos duet (with his son), music from classic to jazz and rock for two cellos. In his career he performed with artists such as Riccardo Muti, Luciano Pavarotti, Giuseppe Sinopoli, Christian Thieleman, Riccardo Chailly, Zoltan Pezsko, Luciano Berio, Gary Bertini, Salvatore Sciarrino, with whom collaborate at the Città di Castello’s composition course, José Cura, the Tourte Ensemble, Harmonico Concento and many others; alongside classical music he is highly active in Jazz and Pop music too and many famous artist, like Bobby McFerrin, Paolo Fresu, Roberto Gatto for Jazz and Michael Nyman, Andrea Bocelli, Zucchero Fornaciari Eros Ramazzotti, Franco Battiato, Lucio Dalla, Gianni Morandi and many others worked with him in several artistic projects. Modern String Quartet, The: is a new project open to collaborators with string musicians who have great affinity to discover the music and sound of the contemporary world. The musicians who collaborate with the Modern String Quartet are all animated by the desire to share music contaminations of different genres and styles, sometimes using electronic instruments and effects as an important element in creating new sounds. Each of them took part and worked for years with string quartets such as Arkè, Kuasar, String island, Eos making their own creative and executive contribution. This common interest and common course has led them to meet and try to express themselves differently using a perfect and centenary writing form like that of the string quartet. In addition to their own original music, the collaborations are broad in spectrum, from ethnic music to jazz, to progressive rock and contemporary classics, without forgetting improvisation, which becomes another motive of creativity and diversity from what is considered the string quartet.